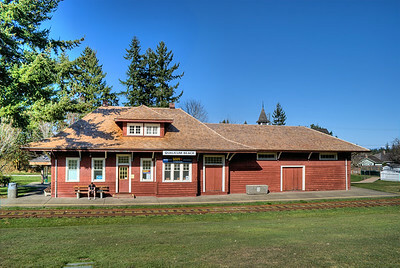 Built in 1914 this heritage train station marked the beginning of a new era for Qualicum Beach on Vancouver Island, BC, Canada. 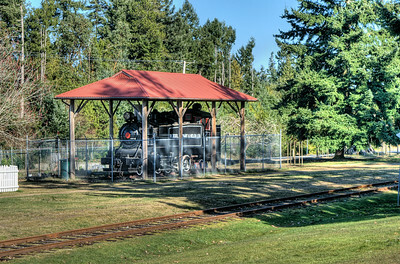 Convenient rail access was partially responsible for turning the area from an active logging and industrial area to a tourist destination complete with some of the most incredible lodges, golf courses and natural features you will see on the island. This wonderful old cottage-style facility was lovingly restored over a 10 year period and today stands as a link to the islands past. 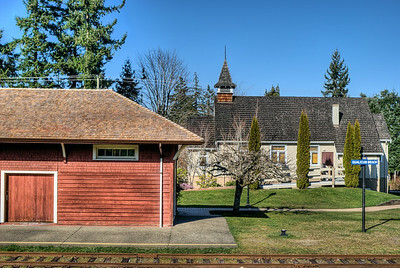 Please feel free to visit our blog "Waiting On A Train" for the story behind the photos. 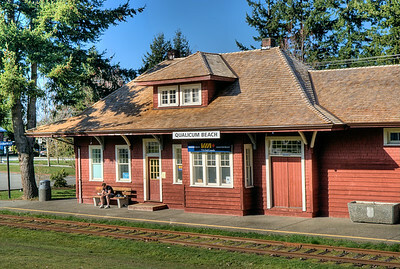 Qualicum Beach Train Station - Qualicum, BC, Canada Visit our blog "Waiting On A Train" for the story behind the photos.